Not just older diesels are implicated, but some petrol cars too. The ban would apply to certain areas within the city only, at the initial stage. Tougher rules would come in later. First Hamburg and Stuttgart, now the diesel ban has come for Germany’s financial capital. A new ban could affect a quarter of vehicles in Frankfurt, as well as countless commuters, says DW.com. The western German city of Frankfurt must introduce a ban on diesel vehicles, a court ruled on Wednesday. Environmental activists had sued the state of Hesse for allowing Germany’s financial capital to exceed maximum safe levels of nitrogen oxide. The German administrative court in Wiesbaden ruled in favor of the group Deutsche Umwelthilfe (DUH, known in English as Environmental Action Germany), and ordered Hesse to bring the city into line with regulations by banning high polluting diesel vehicles from parts of the city. DUH brought the case after February’s landmark ruling by the Constitutional Court that allowed for inner-city diesel bans. Several German cities have now planned to, or have already started imposing partial diesel bans, including Hamburg and even car-mad Stuttgart, home to Daimler and Porsche. Other cities including Aachen and Düsseldorf are also considering bans. The Wiesbaden court ruled that from February 2019, Frankfurt must ban diesel cars of Euro-4 emission standards or worse, as well as petrol cars of Euro-1 and 2 standards. Euro-5 diesels must be banned from next September. 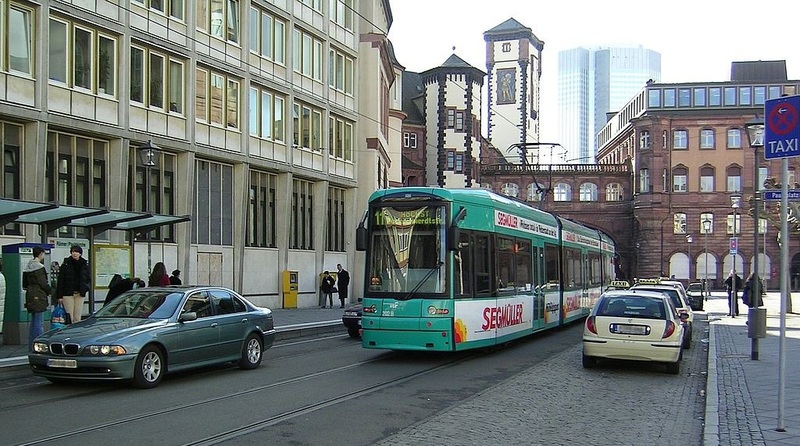 If upheld, the ruling would affect about a quarter of the cars registered in Frankfurt, as well as countless commuters and visitors from the surrounding area. “The driving ban is necessary because all other measures considered by the state will not lead to a significant reduction of nitrogen oxides emissions in an appropriate time,” said presiding judge Rolf Hartmann. Courts are now making laws. An endless loop, very progressive. CG – sounds like case law. Whether the police want to take these bans seriously is another matter. 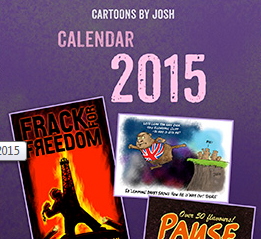 They redefine what is dangerous pollution every other week. I’m amazed any of us survived the 20th. century. Three years after the “dieselgate” scandal shook it to its foundations, Volkswagen next week faces a first major court case in Germany over cheating emissions tests on millions of vehicles worldwide. Enforcement will likely be run like the London congestion zone with cameras, no police involved. Here we see the stupidity of the green millennial fools that rely on what they think they know. They are setting a year for cut-off to separate the ‘good’ from the ‘bad’ which is shear stupidity. My truck (vintage1992) would be banned but strange as it might seem it has passed the latest emission requirements of the controle technique last month, which means that setting a cut-off year is meaningless. But the thinking of millennials leaves much to be desired especially if the real world doesn’t fit their computer modelled ideas, they seem to think the computer is always right and forget the very old GIGO. Frankfurt to have a Dieselnacht? The European Court of Auditors (ECA), the European Union body which scrutinises how the bloc spends its budget, said pollution’s toll on health in Bulgaria and other eastern European countries was even worse than in Asian giants China and India.